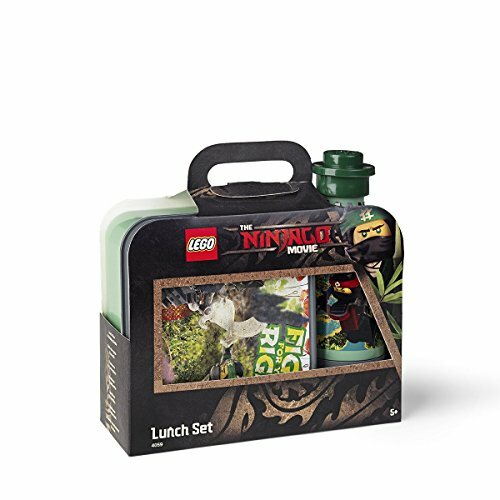 The LEGO Ninjago Movie Lunch Box and Drinking Bottle will leave your children hydrated during school hours and the food kept "safe" LEGO Ninjago style. No questions asked - your LEGO Ninjago fans at home will love these products. With an oversized LEGO brick as a lid and an unscrew able cup at the bottom, the drinking bottle is both functional and fun. Perfect for all LEGO Ninjago fans!